The Social Impact Summit is an engaging and inspiring conference program that brings together leading academics and practitioners to expose delegates to a variety of issues and topics in the area of Social Impact and Responsible Leadership. This two-day Summit is a mixture of keynote speakers, panel discussions, skill building workshops and networking opportunities designed to educate and inspire delegates to be impactful and responsible leaders both in their careers and in their local communities. Zita is the co-founder and CEO of the Shorefast Foundation, a registered Canadian charity, and she is the founder and innkeeper of the Fogo Island Inn. Growing up on Fogo Island, a remote fishing community off the northeast coast of Newfoundland, Zita developed a deep belief in the inherent value of place and a profound respect for the human ways of knowing, that emerge from respectful relationships with nature, culture, and community. 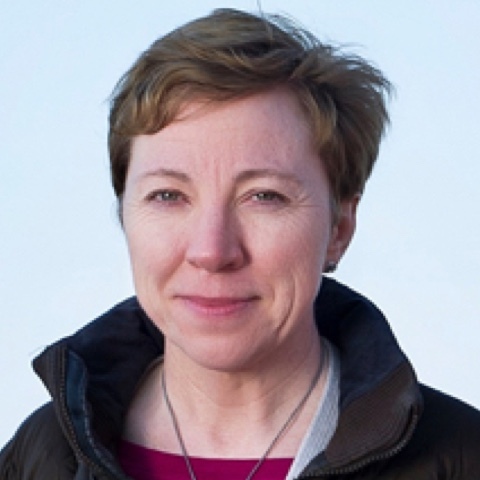 After the collapse of Fogo Island’s cod fishery in the latter decades of the twentieth century, Zita decided to study business in order to understand the global economic systems that had disadvantaged Fogo Island and numerous other small communities – bringing many to the brink of extinction. Zita’s university education and business career drew her away from Fogo Island to the high-tech industry, where she took on increasingly senior executive financial positions. She is most recognized for her work with JDS Fitel, subsequently JDS Uniphase, where she contributed to building the company into one of the most successful high-tech innovators in history. Zita retired from her business career in 2001 and returned to Fogo Island where the population had fallen from the 5,500 of her youth to 2,500. Recognizing that traditional charity in the form of monetary handouts would not contribute to long-term cultural, social, and economic resiliency for Fogo Island, Zita’s goal was to leverage an initial investment to create culturally-rich, community-owned economic assets. In pursuit of this objective, Zita and her brothers Anthony and Alan established the Shorefast Foundation, a registered charity of Canada with an integrated approach that employs business-minded means to achieve social ends. Shorefast’s most significant projects to date are the Fogo Island Inn, Fogo Island Arts, Fogo Island Shop, and Fogo Island Fish. Zita is a recent recipient of The Order of Canada, and was presented with the Entrepreneurial Spirit Award at the Enactus World Cup in Toronto, Ontario in September 2016. 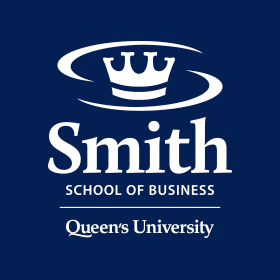 Zita is a member of the Advisory Board of the Centre for Social Impact at Smith School of Business, Queen’s University. We're looking to showcase your business. Connect with us to discuss our tailored sponsorship options.